Over this half term, pupils will be looking in depth at Space. We will look at the different planets, the stars and the order of the moon phases. In addition, we will look into what life is like for an astronaut and how we would feel if we were to be given this opportunity. This topic falls in line with the Science curriculum for Year 5, and will support our writing within English, as well as influencing other learning across the term. 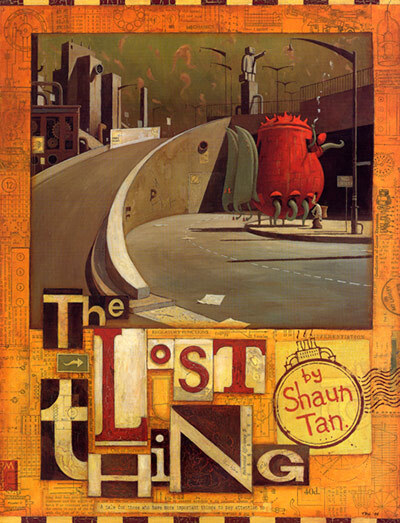 Our English focus this term is based on a book called ‘The Lost thing’. This book, along with the film will be used as a stimulus for writing a variety of genres such as character/ setting descriptions, non-chronological reports and narratives. Our class text is ‘The Jamie Drake Equation’ and will be used within our Guided Reading sessions. This text will be read to the pupils’ numerous times a week by an adult in order to support fluency and other good reading habits. We will continue to use Maths No Problem as a tool to support our learning in Maths this half term. This method has proven to support all pupils with their learning through the use of concrete resources before moving onto the pictorial and abstract stages. Pupils will continue to be challenged when ready, through the challenges in the classroom. At the start of the term we will continue with our work on fractions before moving onto decimals and percentages. RE- What do people believe about the creation of the World?